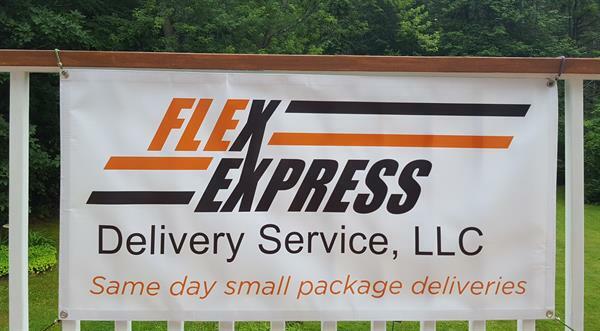 Flex Express Delivery Service provides NH's Seacoast businesses with same day, on-call, express courier needs. Specializing in small package pick up and deliveries around New England. 24 hour service available. We welcome inquiries for larger items and deliveries outside of New England.